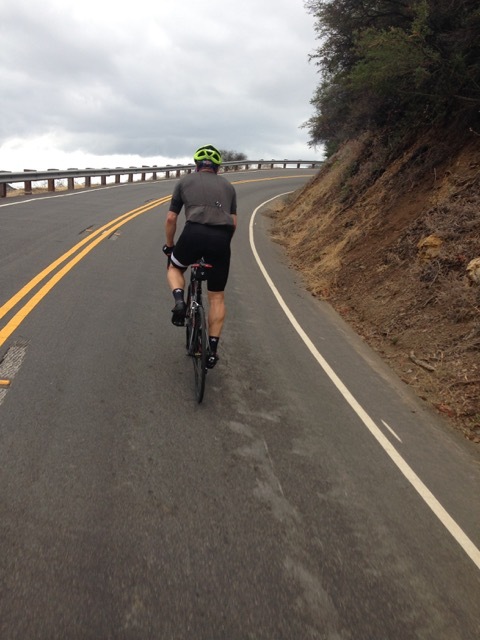 For seven days in October (5-11th) Pete Tong will be joining over 40 other bike riders on a 532 mile journey from Los Angeles to San Francisco raising money and awareness for Pablove Across America. “The Pablove Foundation (http://www.pablove.org) was started by Jeff Caztelaz (President Of Elektra Records) and his wife Jo Ann Thrailkill when they lost their young son, who shared a passion for riding, to cancer in 2008. Pablove’s mission is to find a cure, help parents make informed decisions about their child’s symptoms and help them still “be a kid” when in treatment. Pablove identifies and invests in underfunded cutting edge pediatric cancer research, inspires cancer families through education and improves the lives of children living with cancer though the arts. I ride to support the mission of The Pablove Foundation, so that someday I can contribute to the betterment of lives of people who are affected by pediatric cancer. This is a great organisation doing great work. Pablove is making progress and affecting the lives of children and families who are going through this disease. The community is growing. Pablove is standing up, being seen and stopping people in their tracks. Pablove has already funded over $1.1 million in pediatric cancer research projects all over the world. This is significant because pediatric cancer is underfunded and ignored by the big business of the medical industry. If we don’t help kids with cancer–and the kids who will be diagnosed in the future–who will? Children are the future. Help me to help children deliver the future of the world by making a donation here. When a child is diagnosed with cancer, an entire community is diagnosed with cancer. Mothers, fathers, brothers, sisters, schoolmates, neighbors—even cyberspace friends—are moved by something we all feel intuitively: kids should never have to experience cancer. Our (pab)love story began in 2008, when our son Pablo was diagnosed with bilateral Wilms Tumor, a rare form of childhood cancer. From the day of his diagnosis, we took to the blogosphere to keep our loved ones up-to-date on Pablo’s progress…to vent…and to preserve our countless happy moments with him. Soon, our oldest friends were rallying alongside perfect strangers to help our family through each day. Even with love pouring in from around the world, our “happily ever after” didn’t come: Pablo passed away six days after his sixth birthday. On that day more than any other, our amazing community wrapped its collective arms around us—and their love inspired us. In this exchange, The Pablove Foundation was born. 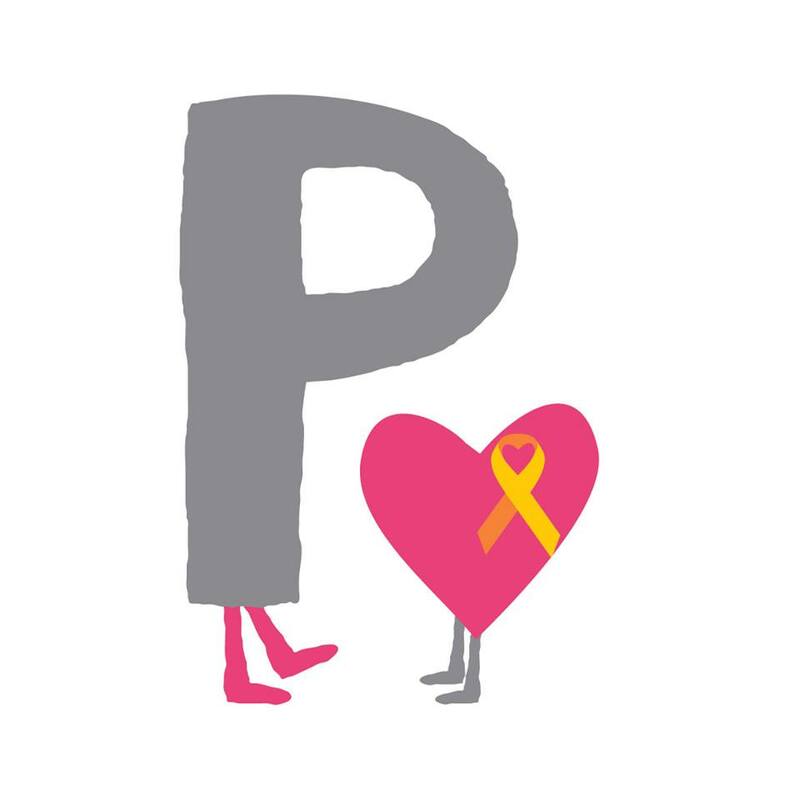 Pablove’s mission is based on our own journey with childhood cancer: our impassioned desire to find a cure, our search for information as parents trying to make informed decisions about our child’s treatment, and our desire to allow Pablo to still be a kid while he was in treatment. Cosmic Pineapple is a place of connection. To the self, the other, the earth and everything that exists.